Made from smooth and soft nylon material, you'll love touching this! Simple and dope backpack for outdoor traveling and general mucking around. Perfect for holding a laptop, books, shoes, or beers. 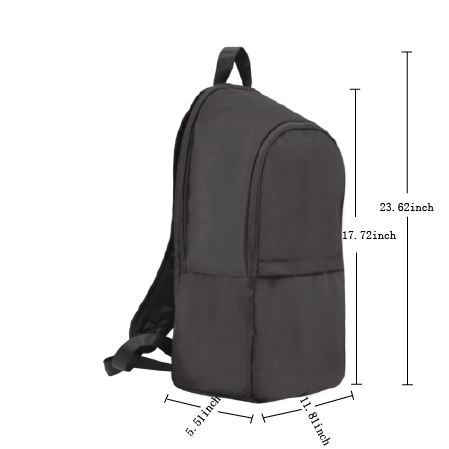 Padded back panel and adjustable shoulder straps for extra comfort and easy carrying, stuff gets heavy right?